Stop on by to Ewald's Venus Ford Dealerships in Milwaukee for many great deals on new and used trucks for sale in WI! With Ewald's Venus Ford Dealers in Milwaukee, you can easily find a deal on many trucks for sale in Milwaukee that will fit well into your budget, and with many well loved and reliable models to choose from. From used Ford F-150 trucks for sale in Milwaukee, to used Ford Rangers, Ewald's Venus Ford has a truck for everyone right here in Cudahy Wisconsin! 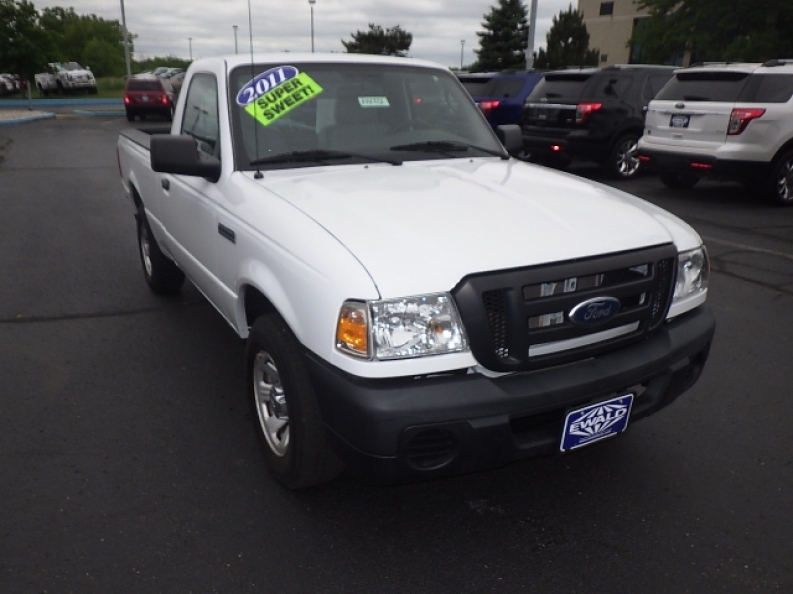 Come on in to Ewald's Venus Ford today and check out their awesome deals on used trucks for sale in WI to find the right used truck for sale for you today, like this used 2011 Ford Ranger XL! 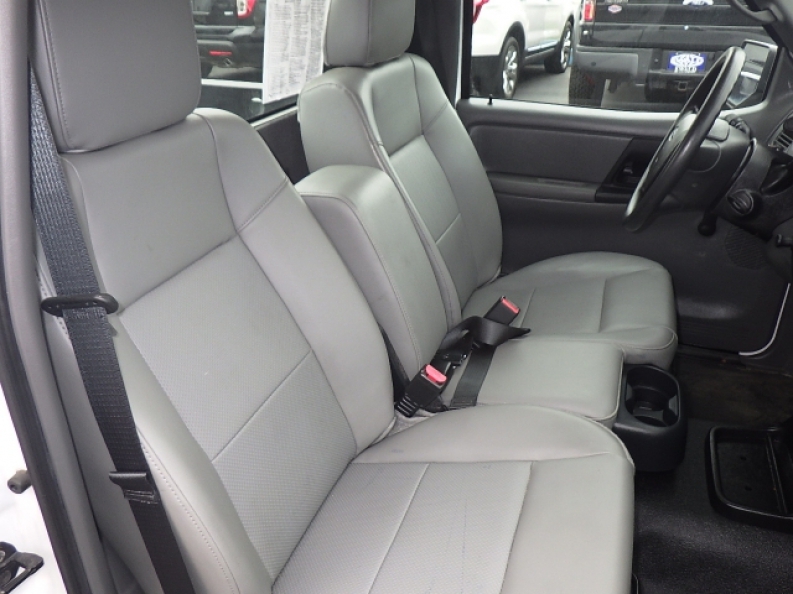 This used Ford for sale, the used 2011 Ford Ranger XL, is a powerful and reliable used truck for sale in WI, and has enough power to help you accomplish any task, big or small. With its 2.3L DOHC 16-valve I4 engine that achieves 143 horse power, you will have more than enough speed and power to use for both the working area, and for simply cruising on down the road! You will also enjoy its fantastic Tuned gas shock absorbers that more efficiently absorb the impact of large bumps and deep holes in the road to help you have a smoother driving experience! Come on in to Ewald's Venus Ford in Cudahy Wisconsin today and see what else this highly capable used truck for sale in Wisconsin has to offer you today! For more information on our used trucks for sale in WI, come on in to our location at 2727 E Layton Ave. Cudahy, WI 53110, and check out all that we have to offer today, and while you are here feel free to take one of our vehicles out for a test drive today!